Probably one of the most prominent characteristics of jazz music is it’s rich harmony. As opposed to many other forms of music, it’s full of intricate chord progressions and full bodied chords. 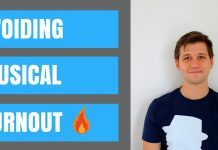 To an outsider looking in, it can look a little bit intimidating, but truly anyone with a basic knowledge of chord structures is not too far off! 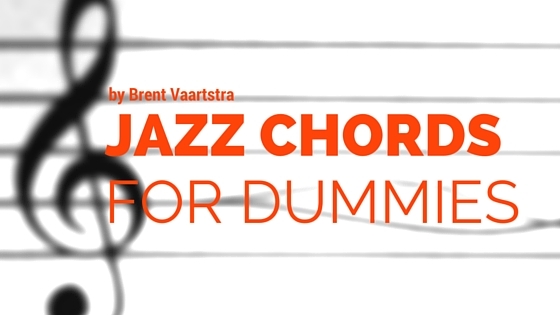 Calling a chord a “jazz chord” may be a bit misleading. 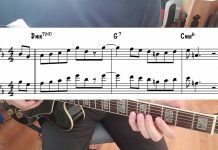 These chords are present in other styles of music no doubt, but in jazz they are nothing short of common place! 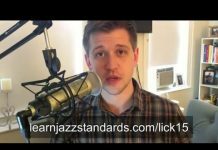 You will want to have a firm understanding of all of these chords in order to help you learn jazz standards and get your jazz chops into shape. 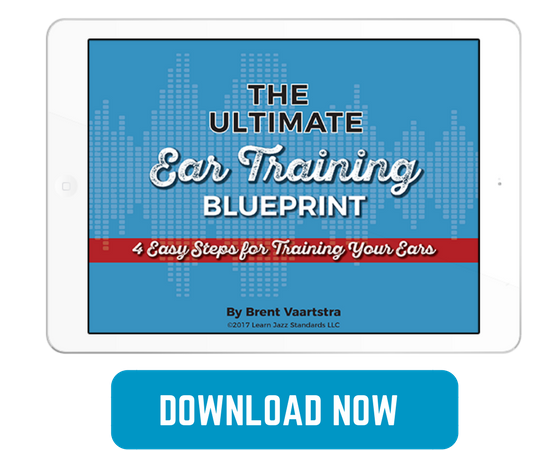 These chords are not just for piano players, guitar players, and other chordal instruments. 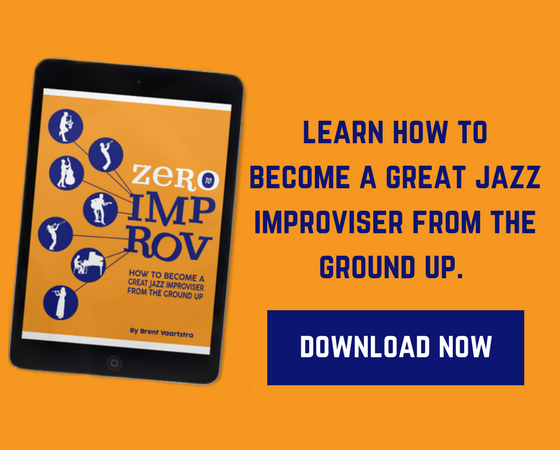 Every instrumentalist should know and understanding these chords, as they are essential for learning how to improvise in a jazz setting! For our purposes, I will be demonstrating everything with the root note of C and giving numeric formula’s for each chord. Note that the numeric formulas are based off of each chords respective scale. For example there are 8 tones in a C major scale (1-2-3-4-5-6-7-8) and for each number is a note (C-D-E-F-G-A-B-C). I will also provide examples of where the notes lay on the piano keyboard. These are not suggested voicings, simply just a visual aid to help you see them placed in order. 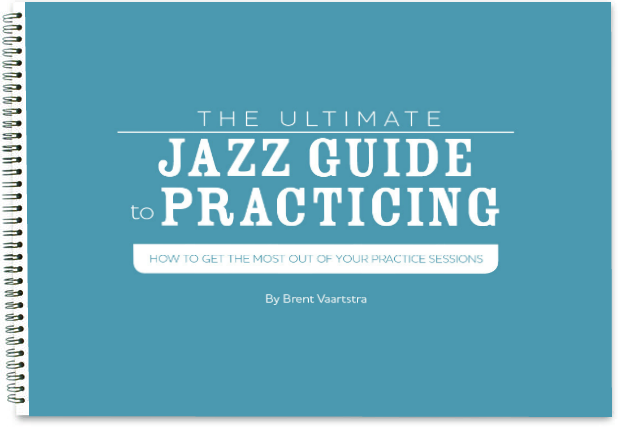 Also if you want to practice improvising on any of these chords, check out our Jazz Chord Workouts. 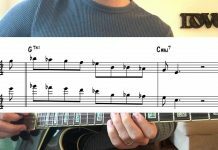 There are some more chords lurking in the shadows, but these are certainly the most common and will give you a great start to understanding jazz harmony! To learn more about this author visit www.brentvaartstra.com.